 Welcome back to the Union Grove Blog! October is here, and that means all things pumpkin spice and Halloween-inspired are coming your way. 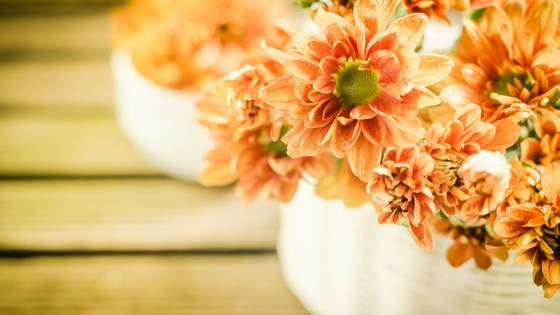 Embrace the spirit of the season by trying some of these tips for getting your apartment ready for fall here in Barrington, NJ. Few things feel better than a freshly cleaned apartment, so start new this month by deep-cleaning your place. It will help you start out the month on good terms with yourself because you can feel organized and competent, knowing where things are. But cleaning not only gives you that psychological comfort; it helps your guests and roommates feel welcome and comfortable, too. Plus, a clean apartment is a clean template for any decorating you hope to do. Whether you’re making a rustic fall wreath or trying some classy crafts you’ve never tried before, things you’ve made yourself add a personal touch to your home that you’ll love to show off. Nothing says autumn better than a craft you’ve made or a printable you’ve found literally spelling it out for you. Have fun recreating childhood memories by making leaf crafts that show you just how much your artistic talents have grown. Smell is one of the most powerful senses, so bring back the memories and emotions you may have associated with the season to your apartment by lighting a fall-scented candle or plugging in a diffuser with apple, cinnamon, or orange smells. It’ll make you feel like you’re right at home. Because so many distinct smells that so many people love come along with the season, you can make almost any pumpkin spice sweet or apple cinnamon potpourri to bring together a cozy home. We hope you find these tips useful for creating an environment you’ll love to relax in and celebrate the holiday. Thanks for reading!